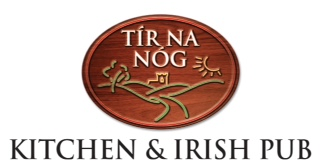 Irish pub Tir Na Nog has opened its first suburban location in Cherry Hill (482 E. Evesham Rd., 856-520-8312), replacing Dubh Linn Square. The gluten-free menu includes burgers, pasta with vodka sauce, and fried calamari. The kitchen maintains a dedicated fryer, but be sure to specify gluten-free orders to your server. 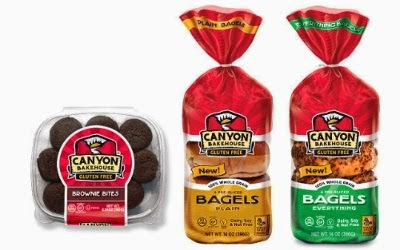 Canyon Bakehouse this week announced the launch of its newest gluten-free products: Plain Bagels, Everything Bagels and Brownie Bites. The suggested retail prices of the Bagels and Brownie Bites are $5.49 and $6.49, respectively. All three products are now available for online purchase and will be available in Target and other natural and conventional grocers nationwide beginning this month. The J.M. 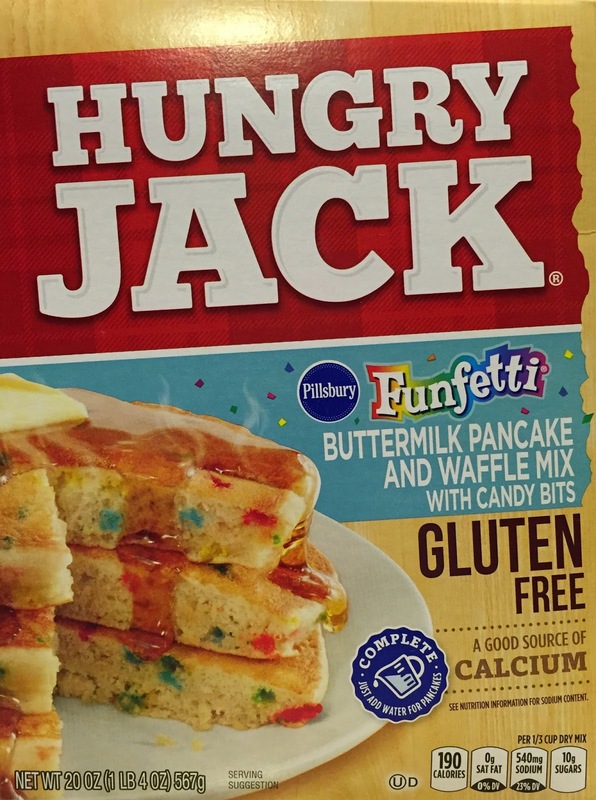 Smucker Company recently debuted Hungry Jack Funfetti Pancake & Waffle Mix. 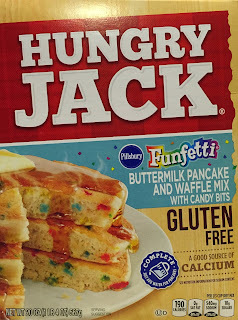 (Locally, Wegman's sells it for $3.49 each.) Also new are four new gluten-free Smucker’s Fruit-Fulls Blended Fruit flavors: Apple Cobbler with Oats, Tropical Fusion with Oats, Pom-Berry with Chia and Strawberry Vanilla with Chia. Pepperidge Farm's newest gluten-free Goldfish Puffs flavor is Twisted Grilled Cheese. The Seashore Celiac Support Group CSA #96 has announced its 14th annual 100% Gluten Free Picnic Pot Luck Plus, in conjunction with Central Jersey Celiac/DH Support Group and Cel-Kids Network CSA #58. The event will take place rain or shine on Sat., June 20 from 1 p.m. to 4 p.m. at Shark River Park in Wall, New Jersey. There will be free samples from gluten free vendors and items for raffle. Pre-register with Sharon Sullivan by June 16 to reserve your gluten-free goody bag (with paid entrance fee). To ensure a variety of food, please let Sharon know what you can bring (enough to feed 12, with a list of ingredients on a card). The day of the event, the cover is $10 per person for rental fee & costs (children under 10 free).